There was plenty of interest in the Elmwood Crossing renderings. The former Women and Children's Hospital of Buffalo is empty and has been for almost a year. Thursday evening a Kleinhans Music Hall, developers shared how they want to spend $100 million to build a mini-neighborhood in and around the former hospital complex. The first piece of what will be the Elmwood Crossing project should break ground within two months. That's the apartment building at Elmwood and Bryant, mostly replacing parking lots and one-time gas stations. By spring, there should be starts on other pieces of the overall plan, proposed by Ellicott Development and Sinatra & Company. Nick Sinatra said workers have spent a lot of time and money cleaning out asbestos, equipment and facilities only needed for the hospital. Common Council Majority Leader David Rivera said businesses are hurting since the hospital closed. "You can tell the difference by the businesses in the area. They're the first ones to tell us, 'Councilmember, we really need this to get going. We're losing business during the winter months. There isn't the density that we had before.' That's important," Rivera said. W"e had doctors and patients and deliveries and visitors that would come here and do business on Elmwood. We don't have them any longer. So we've got to replace that." Rivera said he is also watching the developers' promise to make 20 percent of the apartments affordable housing, for those earning 80 percent of the area median income. One complete, Sinatra said Elmwood Crossing will be a village located between Allentown and the Elmwood Village. "It's a mixed-use village. It's going to be fantastic," Sinatra said. "There's going to be condos for sale, townhomes for sale. There's going to be apartments for rent. There's going to be affordable apartments, market-rate apartments. We're going to have a grocery store anchor. We're going to have restaurants. We're going to have retail, public art. 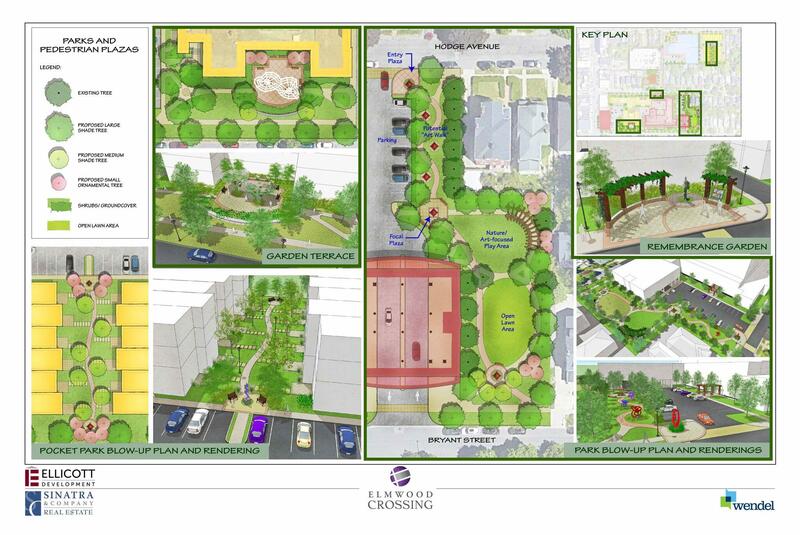 We're going to have tons of greenspace. It's going to be fantastic." One part of the project is likely to avoid a key issue in the local development wars. 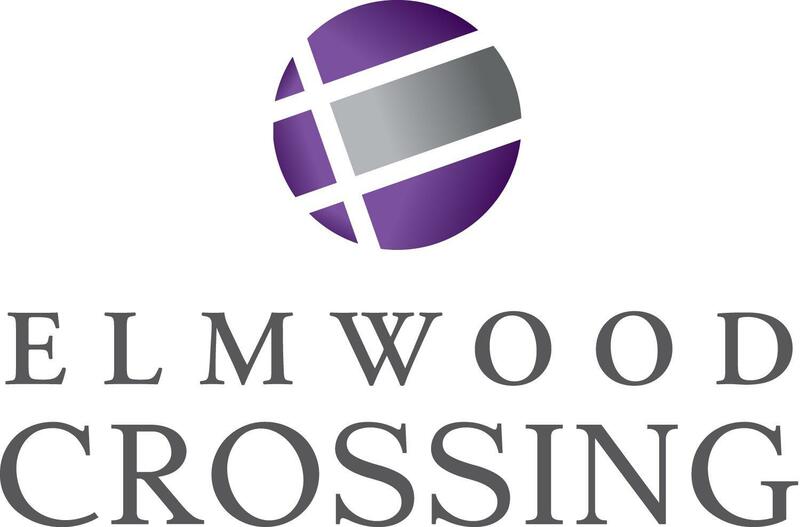 That's the plan to purchase a 600-car city parking ramp near Utica and Elmwood to provide parking for Elmwood Crossing. Jeremy Toth wasn't very happy. He lives nearby and sits on the advisory council for the hospital replacement. Toth said the final design is a big deal. "This is really a regional issue. I wish more people sort of were focusing on it," Toth said. "This is eight acres in one of the most significant zip codes in the city. So this is a really, really big deal. There's a lot of details to work out. I'm glad to see some of this stuff. I like some of it. I hate other parts of it." Neighbor JoAnn Johnston said she worries about density. "It's a concentration of people in the same area, re-developing reuse," Johnston said. We're not opposed to reuse, especially since the hospital is closed. The idea seems to be here, to crowd in Delaware Avenue and Elmwood with as many stacked units as they can get in there. And it does affect the quality of life for people who own homes there." "We've done this for every single one of our development projects," Sinatra said. "In fact, we just did one a few weeks ago with the block clubs from Atlantic and Utica on the Cadet storage facility that we're doing, there. So yes, very, very common that we do it. It's standard operating procedure for us, as a company." The winter hiatus is apparently over. The Elmwood Village development wars are reheating, this time over what to do with the former Women and Children's Hospital of Buffalo. A new era in health care begins Tuesday, with the opening of the Oishei Children's Outpatient Center at Main and High Streets on the Buffalo Niagara Medical Campus.